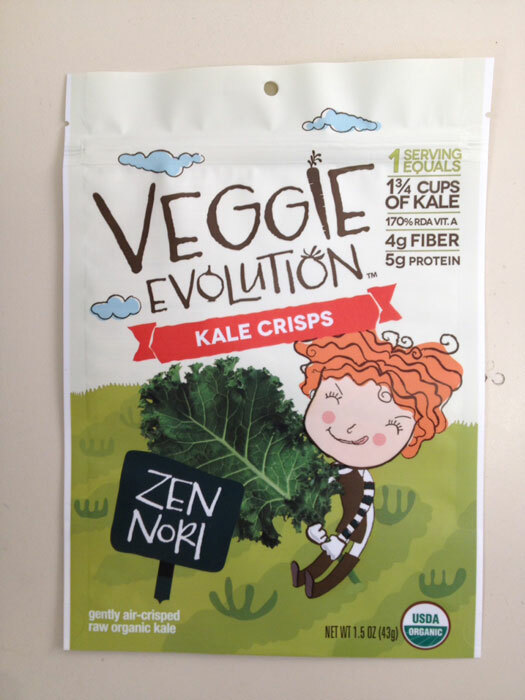 The Kale Crisps Zen Nori product is seaweed flavored dehydrated kale chips, available in a 1.5 oz. package, sold under the brand name of Veggie Evolution. Product with the Best if Used By date stamp on or before 022116 is being recalled. The Best if Used By date is found at the lower left corner on the back side of a package. Contact ittakesavillagefoods@gmail.com for more information on how to get a full refund if you purchased this product, or you can contact them at 208-721-0765 between 9am-5pm MST. July 20, 2015 in Food, Food Safety, Recalls. ← What’s Smaller Than You?